With three kids that are either in, or have gone through preschool, we have run the trunk or treat gamut. Up until now, I have happily enjoyed these activities from the sidelines, letting other parents do the hard work of decorating their cars. But with our youngest child in preschool, there aren’t many more years ahead of us that involve these young kid-friendly Halloween parties. And quite frankly, it was our time to get involved. We no longer have the excuse of ‘our kids are too small’, and ‘we just cannot afford the time’ to put forth the effort. What goes around comes around, and this time – it was our turn. As parents you need to pick and choose what you do with each child. You cannot do it all, but if you are wise – then you can do SOME for all. For Ben, this year was his school’s trunk or treat. 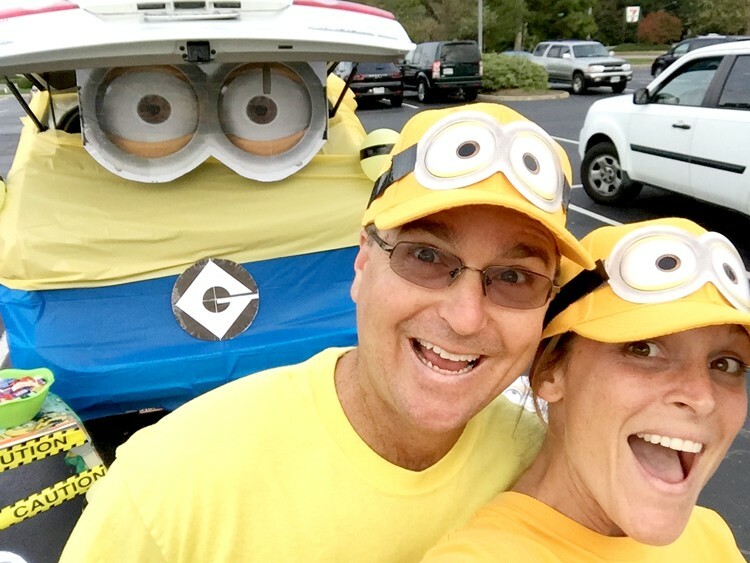 And what better way to honor our son, then to decorate our car in his all-time favorite characters…Minions. 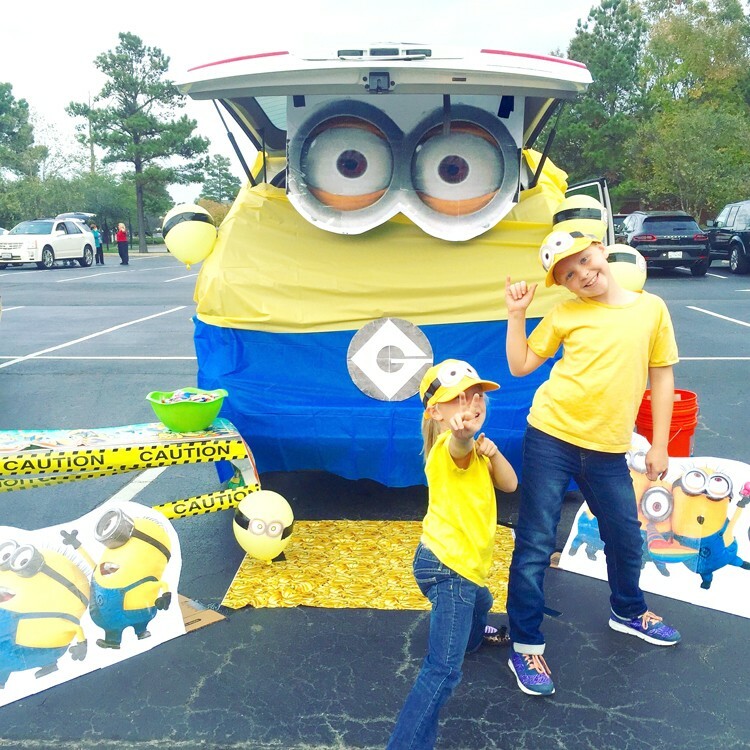 Minion Trunk or Treat || How to make a large cardboard cutout. I had to get creative so as not to spend a bunch of money in order to decorate our car. 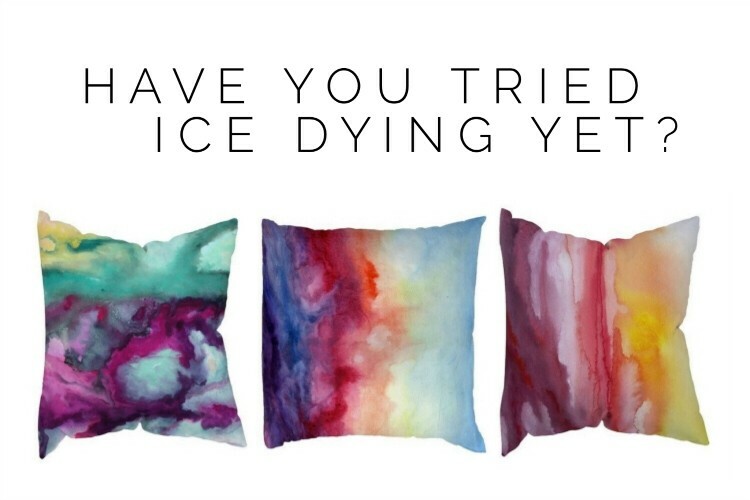 You can go crazy with these things if you get carried away! 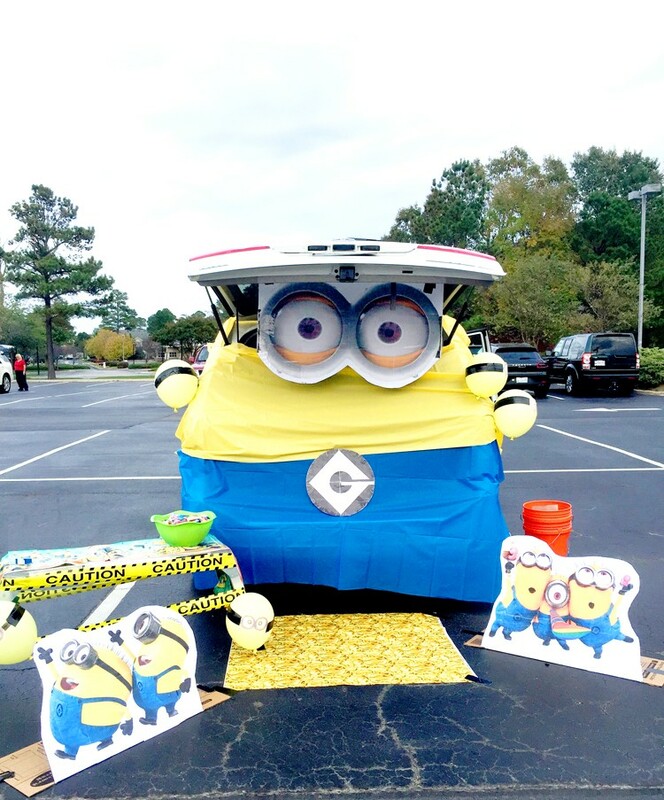 Here is what I did to turn our car into a minion for trunk or treat. Step One – Wrap back top half of car in yellow tablecloth, use gently painters tape to secure on sides. Cut a slit in the top center of the yellow tablecloth to slop over trunk. Repeat for bottom half with blue tablecloth. Step Two – Use duct tape to secure minion google eyes to trunk window. 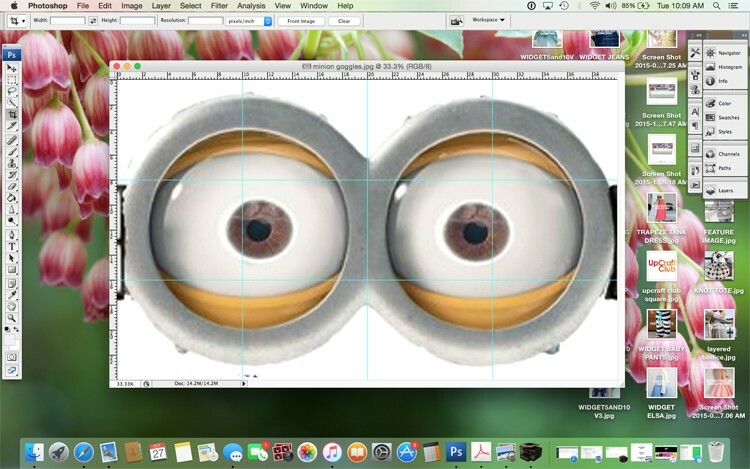 Secure Despicable Me Logo ‘G’ to center of the blue tablecloth. Decorate area as you would. 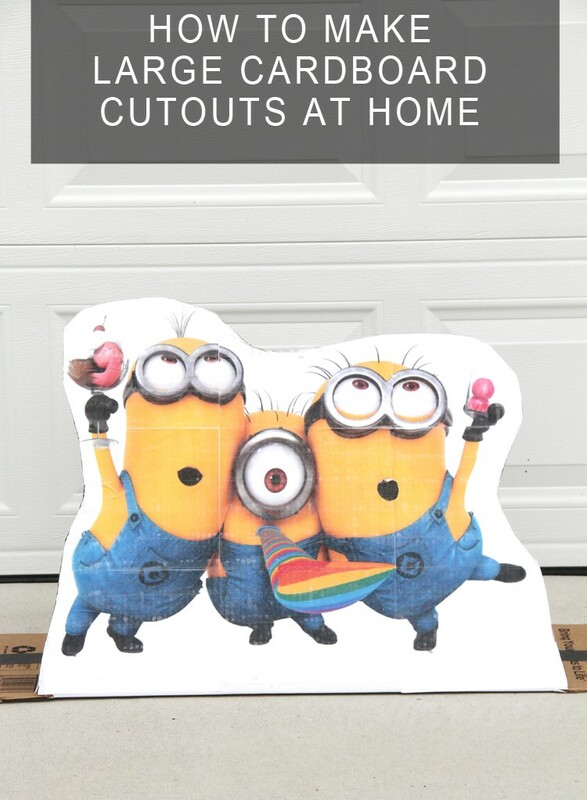 Step One – Google and find a picture on-line of minion goggles, or other minions for stand up decorations. Enlarge the image to your desired size. Make sure the image is flattened. Step Two – We are now going to set up guides. Click ‘new guide’. Step Three – Set up new guide lines every 10″ vertical (so at 10, 20, 30, etc). Then set up again every 7″ horizontal (I did 8″, but 7″ will work for all paper sizes internationally). 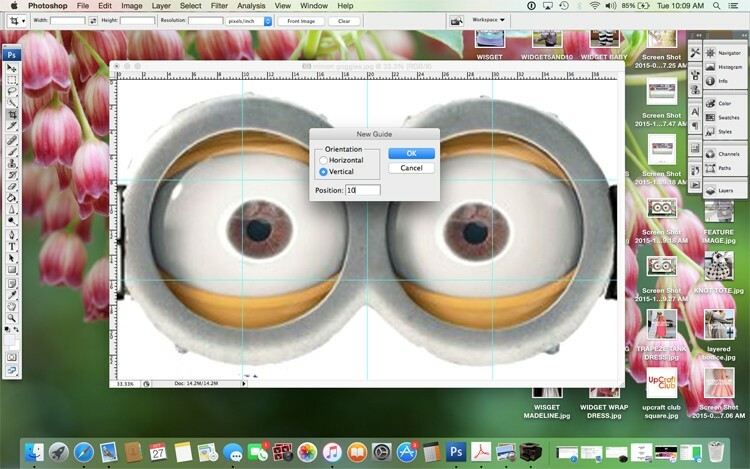 Step Four – Using the rectangle select tool, select the first rectangle in your grid line. Copy the selection. 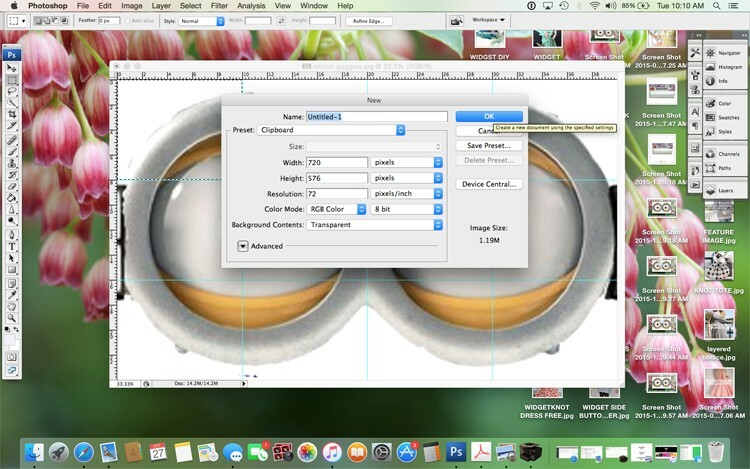 Step Five – Create a new document. It should automatically come up with the right dimensions based on what is copied in your clipboard. Click ok. 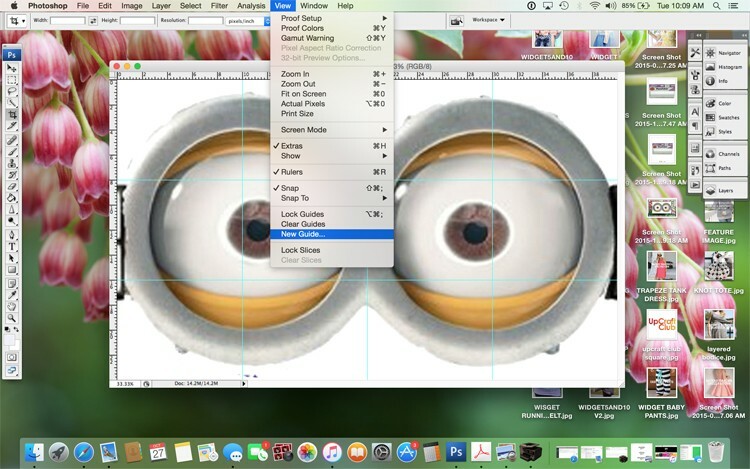 Step Six – Paste your section into the new doc. 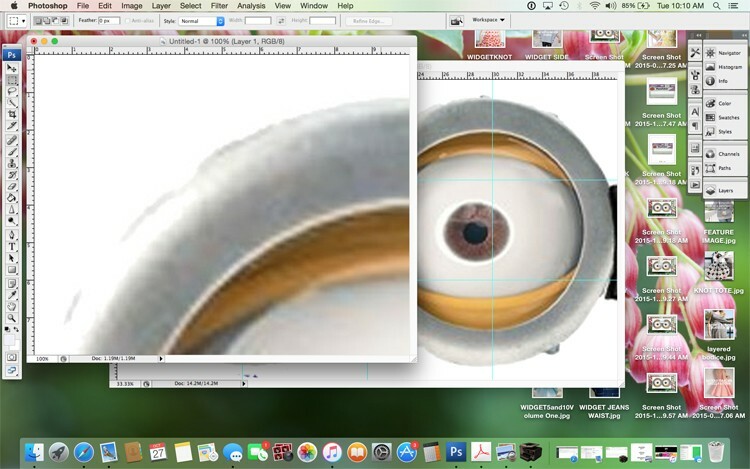 Flatten the image. 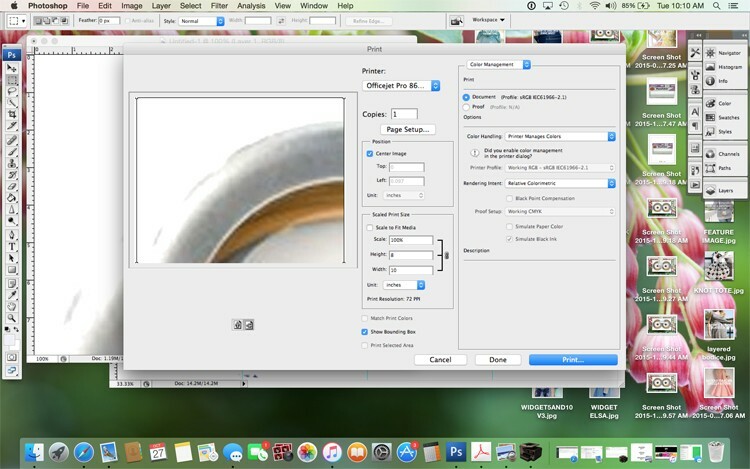 Step Seven – Print your image, making sure not to ‘scale’ the image. Step Eight – Repeat steps 4 thru 7 for all selections in your grid. 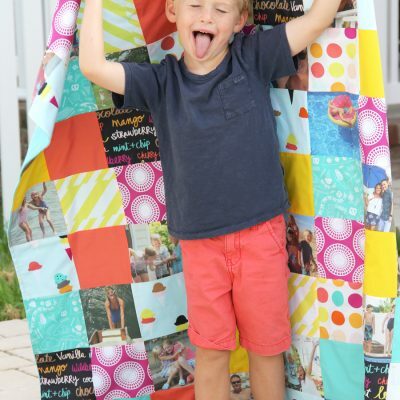 Step Nine – Once all of your images are printed out, cut off the paper sides on your images and assemble them together until they create the larger image. 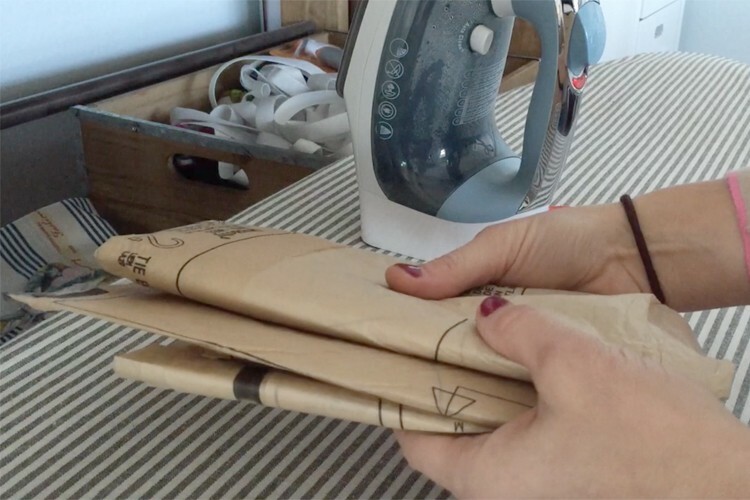 Step Ten – Glue them directly onto your cardboard, and cut out. *To make them weather friendly, simply cover the entire cardboard cutout with clear packing tape. To make them stand up, I essentially made an angle along the back and used boatloads of packing tape to secure. 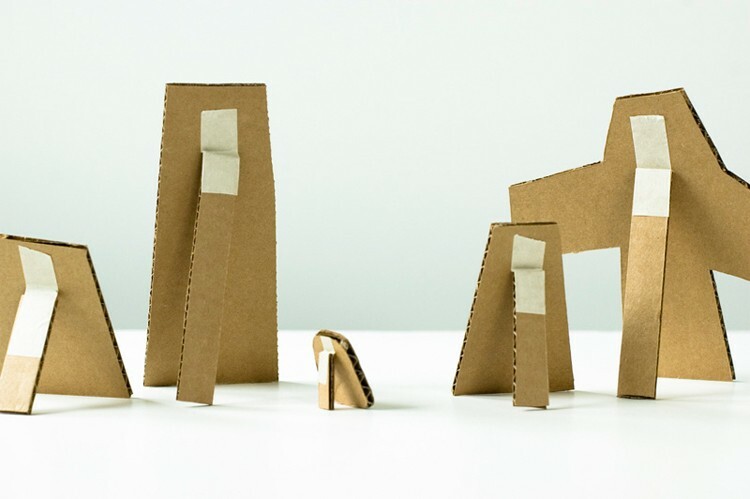 Similar to this DIY by Made by Joel, but with a cardboard bottom as well to secure the stand to. To make sure they don’t fall over, simply place a bag of rice or other heavy object on the back frame of your work. 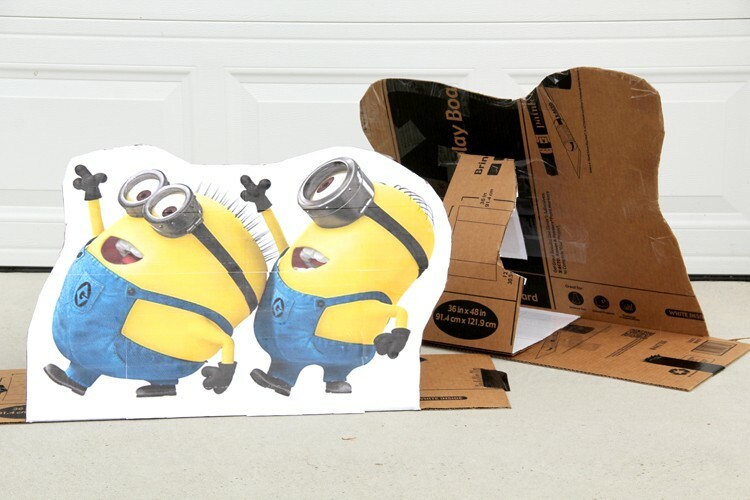 I know they aren’t as good as professional cardboard cutouts – but for saving lots of money and single time uses like these, it works perfect! And guess what – the only person who saw the imperfections was me…not the kids who loved our decorations. 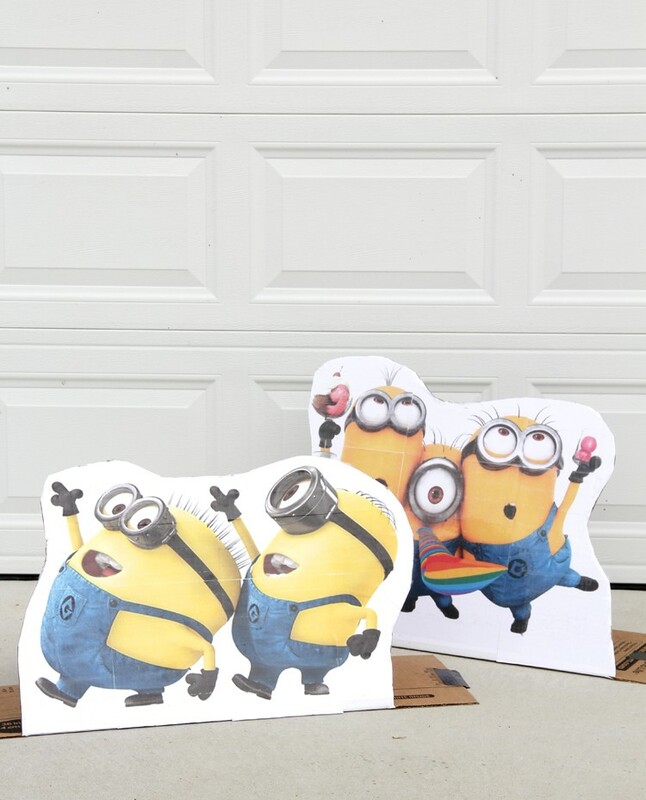 So go ahead – make those cardboard cutouts for your little one’s birthday party, or trunk or treat! 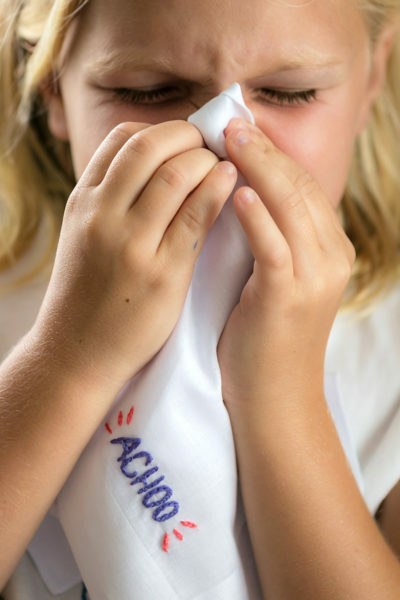 Give your kids the glue stick and let them help, you will both have a blast. I think I might be copying this idea for my first Trunk or treat!! it’s so stinking cute! !